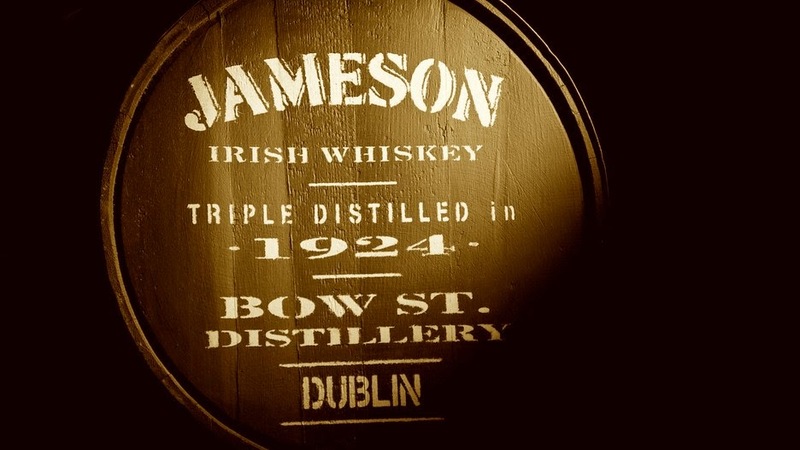 Italian inventor, Guglielmo Marconi was born in Bologna, Italy on April 25, 1874 to Giuseppe Marconi and his wife, Annie Jameson, the granddaughter of John Jameson, founder of whisky distiller Jameson & Sons. 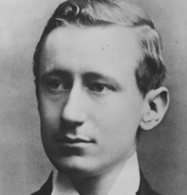 Marconi was privately educated and developed an avid interest in science and electricity at a young age. 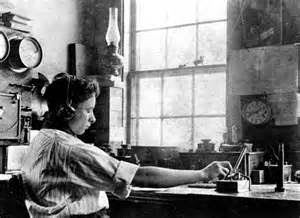 In 1894, Marconi began conducting experiments using radio waves to transmit telegraph messages without wires. 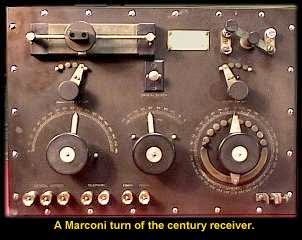 Although the idea was not new, the 20-year-old Marconi was able to achieve transmission ranges of over 1.5 miles: unheard of at the time. In 1897, Marconi transmitted the first wireless communication over open sea from Flat Holm Island to Lavernock Point in Penarth. The distance was 3.7 miles. The message sent: “Are you ready?” Immediately, the equipment was moved to Brean Down Fort on the Somerset coast and the message sent again, covering 9.9 miles over the ocean. 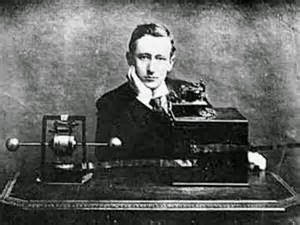 Marconi began lecturing in London and soon received international attention with his first U.S. demonstration taking place in New York in the fall of 1899. By 1901, Marconi had created Marconi House in Wexford and was attempting to transmit wireless messages between two points that were a distance of 2,200 miles apart. Critics doubted this claim and Marconi prepared a new, documented test in February 1902, which showed reception up to 1,550 miles with audio reception of up to 2,100 miles. 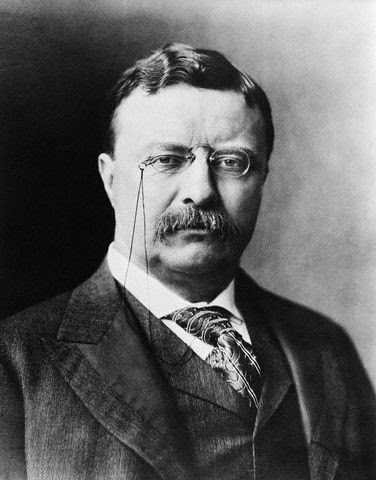 Finally, on January 18, 1903, Marconi Station in South Wellfleet, Massachusetts sent the world’s first radio message across the Atlantic to the United Kingdom; it was a greeting from President Theodore Roosevelt to England’s King Edward VII. 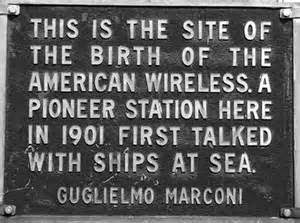 Marconi now knew that he could establish communication with ships at sea from both sides of the Atlantic. 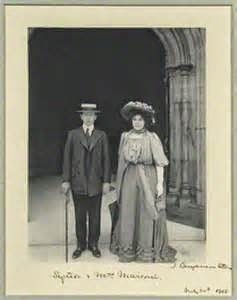 In 1905, Marconi married the Honorable Beatrice O’Brien, daughter of a baron. They had three daughters and one son. 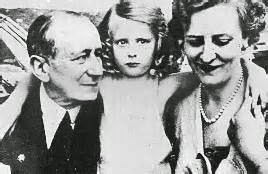 The couple divorced in 1924 and Marconi married Maria Cristina Bezzi-Scali in 1927: Benito Mussolini was his best man. 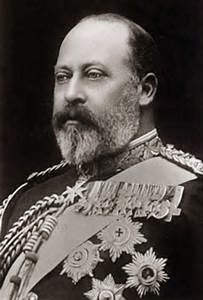 He and his second wife had one child, a daughter. 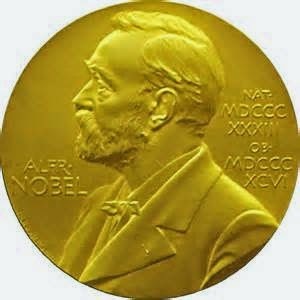 In 1909, Marconi shared the Nobel Prize in Physics with Karl Braun for his contribution to radio communications. 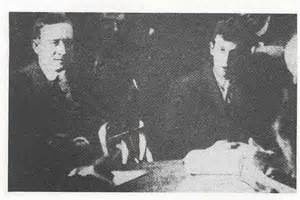 In was spring, 1912 when two Marconi International Marine Communication Company employees, Jack Phillips, senior wireless officer, and Harold Bride, junior wireless operator were manning the radios on the ill-fated Titanic that April night when she hit an iceberg and sank. 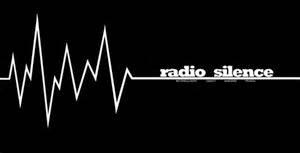 The RMS Carpathia kept radio contact with Marconi Company employee David Sarnoff for 72-hours as it made its way toward the U.S. with the survivors of the Titanic. 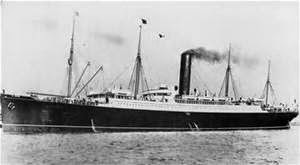 Junior operator, Harold Bride was on that ship, and told Marconi how they had continued to signal for help. 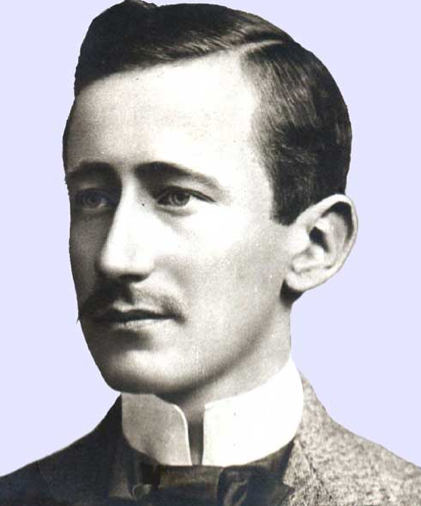 Guglielmo Marconi died on July 20, 1937 from heart failure in Rome. He was 63 years-old. 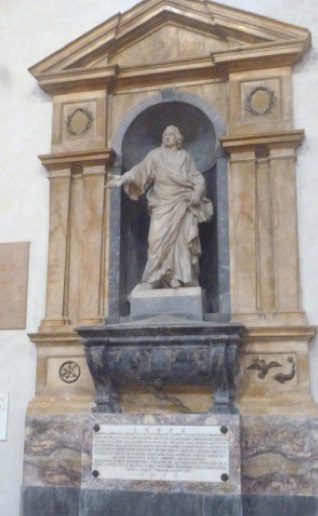 A monument to Marconi is located in the Basilica of Santa Croce, Florence, but he was buried in Sasso, Italy near his hometown. A period of radio silence was observed for the pioneer of radio communications: a fitting tribute for the Father of Radio.